Are you living a healthy lifestyle? Living healthy is life's golden ring. However, it can prove to be an elusive goal to attain. Achieving a healthy mind, body and spirit takes effort, determination and a lot of support. We partnered with IPSOS to explore the healthy living trends, attitudes and behaviors that define today's 18-40 year old woman. 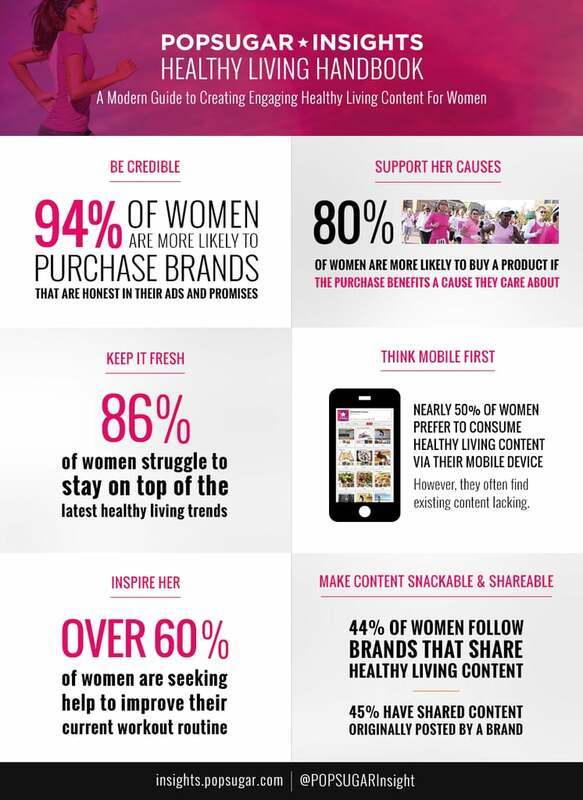 "A Nourished Life", our 2014 Healthy Living Report includes qualitative and quantitative research on the important role that healthy living plays in women's lives, the steps (and missteps) that women take along the road to achieving life balance and the role that brands and influencers can play in inspiring and supporting women to succeed. Click on the stories below to see the full results of the study.